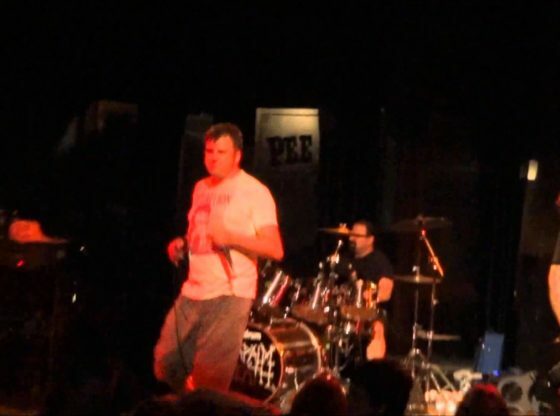 The legendary Napalm Death performing “Suffer the Children” and “If the Truth be Known”, live at the New Daisy Theater in Memphis, TN, June 10, 2013. New Daisy Theatre, Memphis, TN. 27K likes. Check out the website for the entire show calendar and info on where to buy tickets! Jump to. Sections of this page. ... #JustAnnounced Quando Rondo will be performing live at The New Daisy on Thursday, December 27th! Grab tickets here -> https://bit.ly/2Q0daji. Music & The Spoken Word - General Conference: Live Stream April 7, 2019 The Tabernacle Choir at Temple Square 4,071 watching Live now Inside the Mind of Carter Beauford's Drum Tech - Duration: 17:16. Hailing from the same locale that spawned the Fab Four — in case you’ve lived under a rock for the past few decades, Liverpool — Carcass were originally formed in 1985 by singer/guitarist Bill Steer (who would later play with Napalm Death) and drummer Ken Owen.